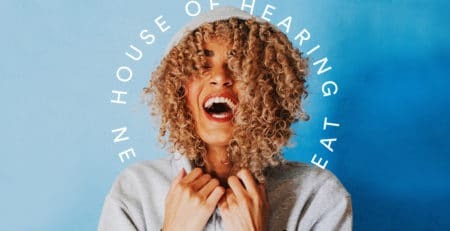 Admitting you may need to go for a hearing test is one thing. 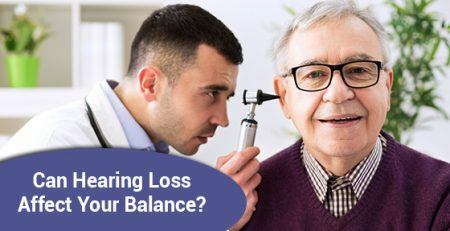 Acknowledging you may need to get a hearing aid is quite another. 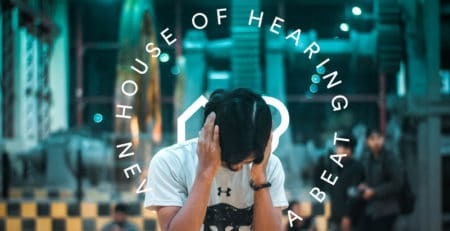 There sometimes shame and embarrassment attached to the idea of hearing loss. It is also hard to admit you need help. 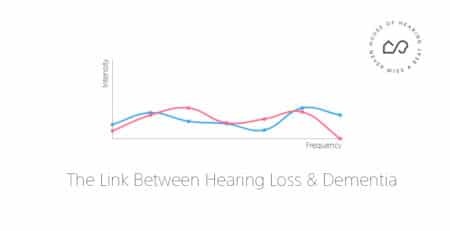 That is why some people wait until it’s too late to get a hearing test done and get help. You or a loved one might be in this situation too. Do you say “What” every time someone says something to you? Some of you may be doing it because you practice something called “selective hearing.” However, there is a difference between selective hearing and not hearing anything at all. Do you find yourself doing this a lot more than what you used to? You may need to go for a hearing test. Do you misinterpret what others tell you? Once or twice is one thing. Misinterpreting what others say multiple times a day is bad. It means that you may or may not have a problem. It is better that you have it checked out now. 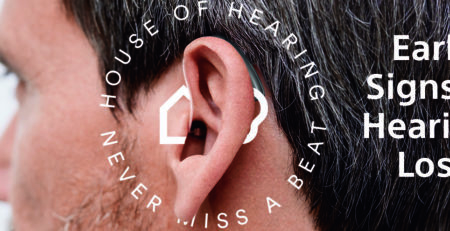 With hearing it is always better safe than sorry. Do you misunderstand what people tell you on the phone or talk loudly? When on the telephone, you cannot see the other person’s body language, which makes it harder to understand what someone is saying. This amplifies any issues hearing. Sometimes people also talk loudly on the phone to compensate, not realizing that their hearing is the issue. Do you do the same? You may need to talk to someone. 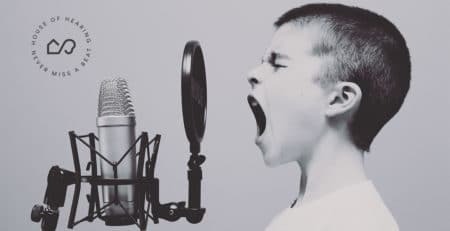 Do you have an issue with noisy environments? An example is when you struggle to hear what others are saying in a crowded place. You need others to talk louder than they already are. Do your friends and family to tell you to turn the tv down when it is on? This is a classic example of hearing loss. A few of the Golden Girls episodes touched on hearing loss and the need for hearing aids. They also touched on the stigma attached to it. This sign is not just found in older people. Younger people face this issue too. 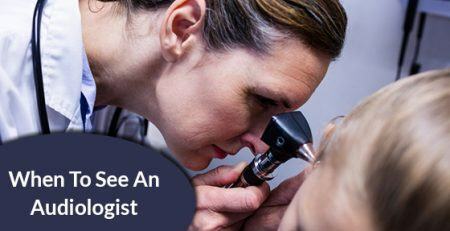 It can also mean an early sign of hearing loss. 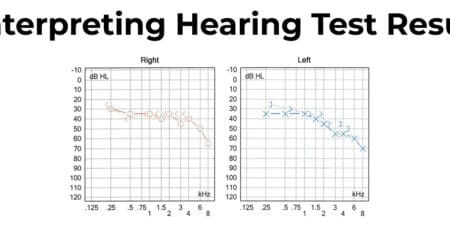 Why do I have a hard time hearing in noisy situations? 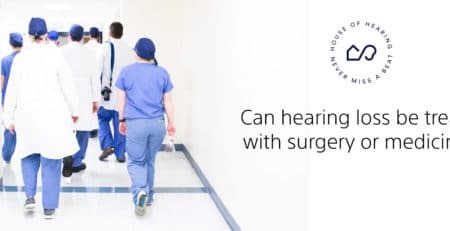 Will hearing aids help with background noise?